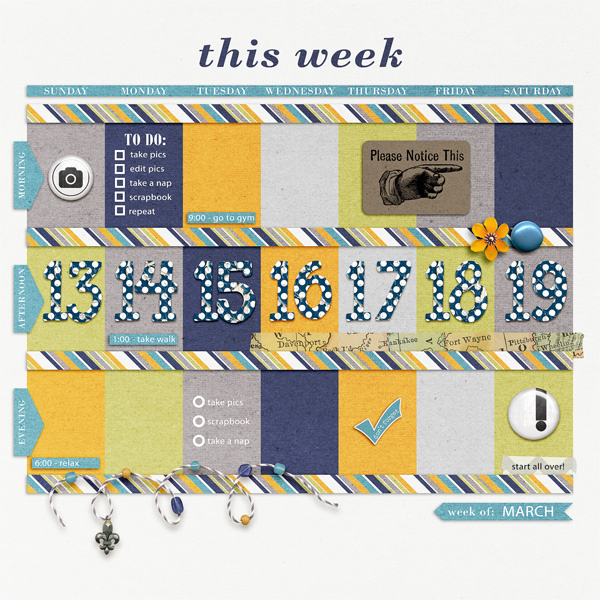 Liz has some fun planner-inspired templates for us today, as well as a new set of Recyclables. Both are 20% off through Sunday March 13, 2016. 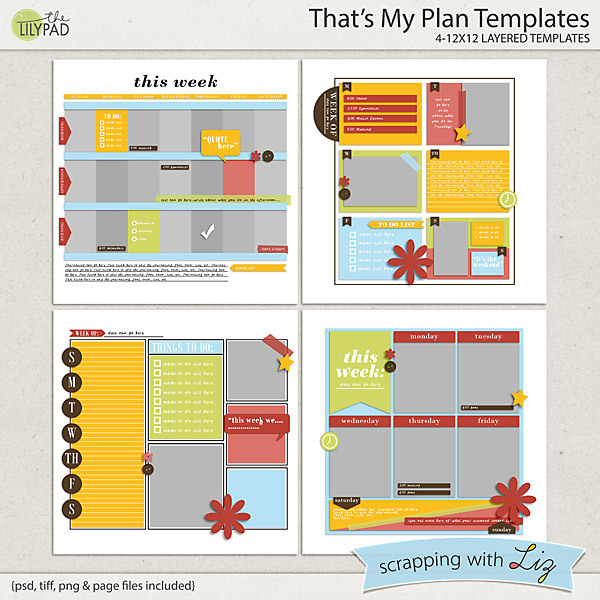 That's My Plan Templates are inspired by the planner trend! So fun. These have list/bullet style journaling, lots of little label tabs, and other fun elements. Use them for a weekly summary, or a week-in-the-life project, or just for a fun and unique visual style. 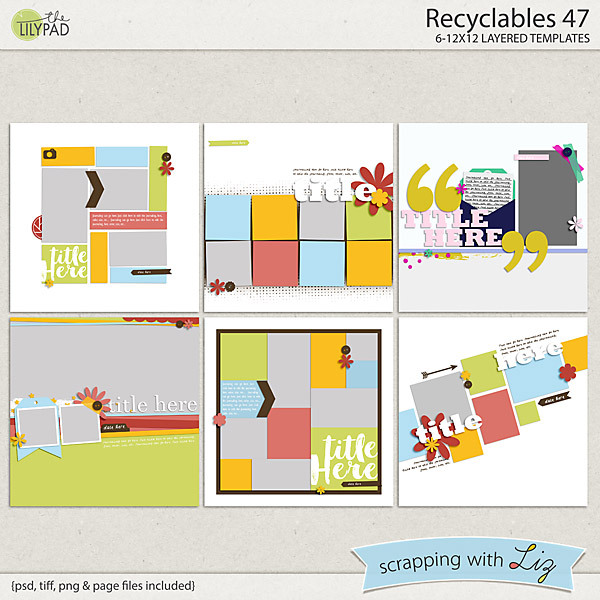 Recyclables 47 is a brand new set of past freebies and challenge prizes. This collection has a lot of variety. 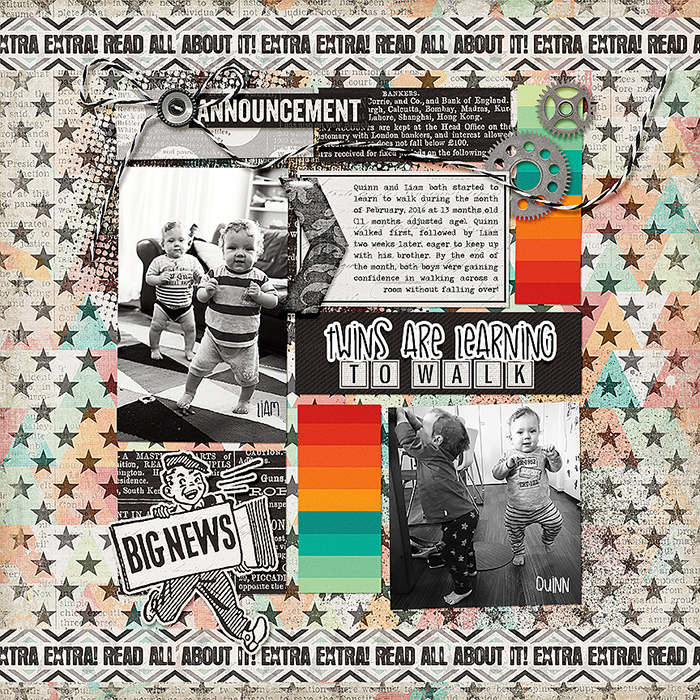 Donna made a fun memory-keeping page with That's My Plan Templates. She's going to fit in some naps and relaxation in between all her photo taking, photo editing, and scrapbooking. 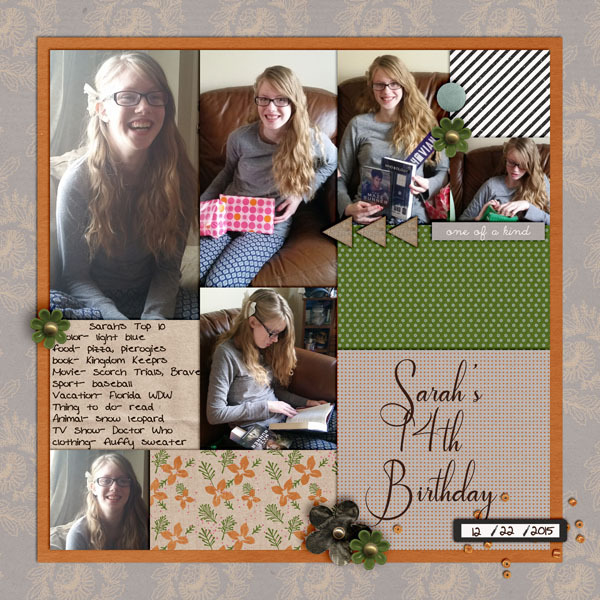 Dawn used Recyclables 47 to make a beautiful birthday/top 10 page. I love the mix of photos and papers. 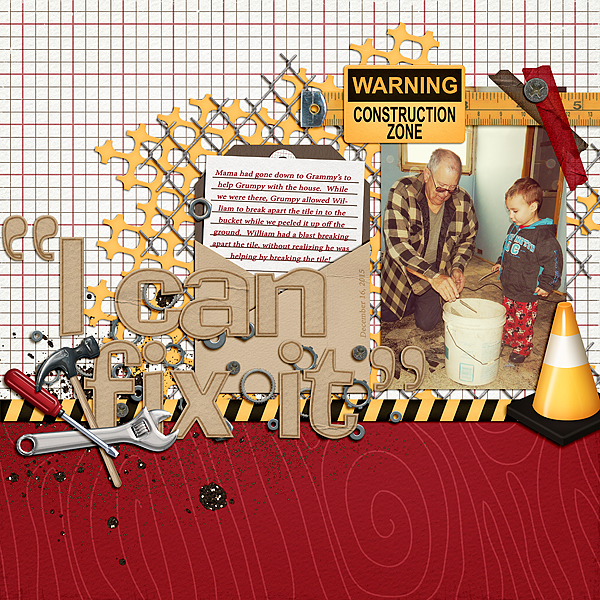 Polly Amber made this fun page with Recyclables 47. Rebecca made this with Recyclables 47. Isn't it a great story? This one is by Wendy using Recyclables 47. I love the title! 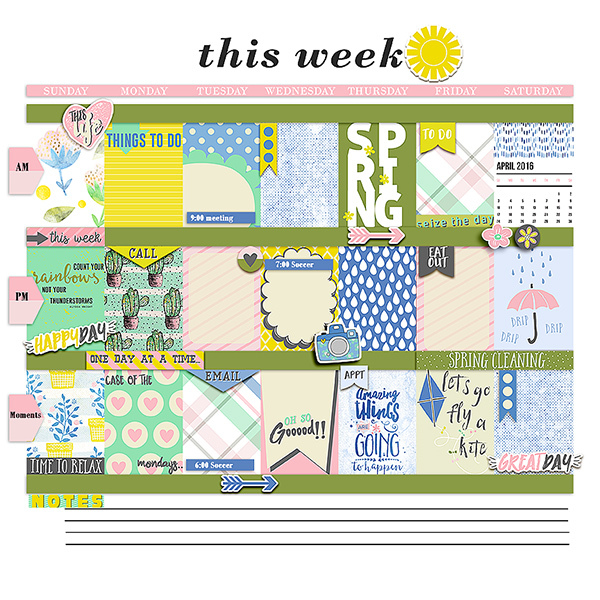 Polly Courtney used That's My Plan Templates to start documenting her week. It's so fun. And the winner from Wednesday's Giveaway is....Brenda P. Congratulations!